The versatile bum-sculptors with stand out wet look mesh. 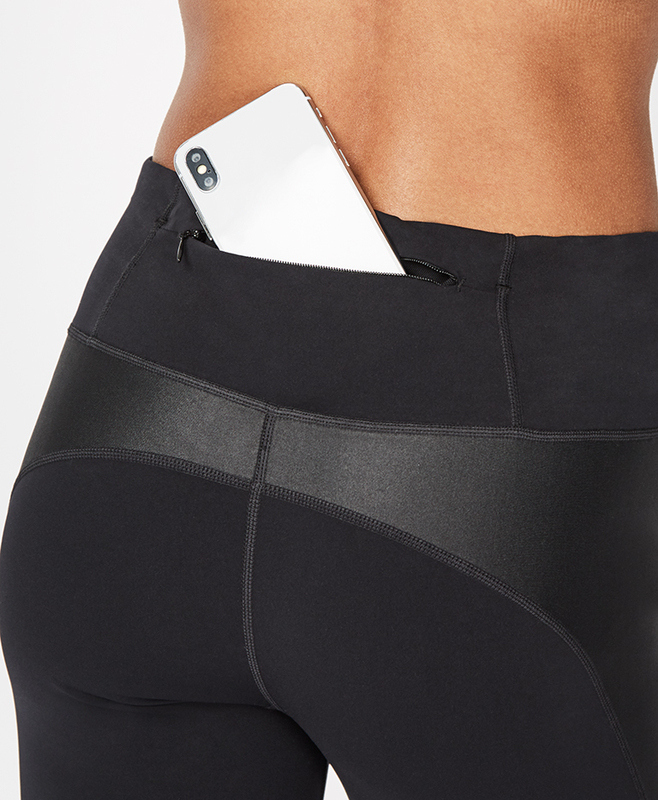 In super stretch fabric these flattering high-waisted workout pants perform for every activity from running, to spin, barre, TRX, boxing and more. With an adjustable drawcord at the waist and zipped back pocket.